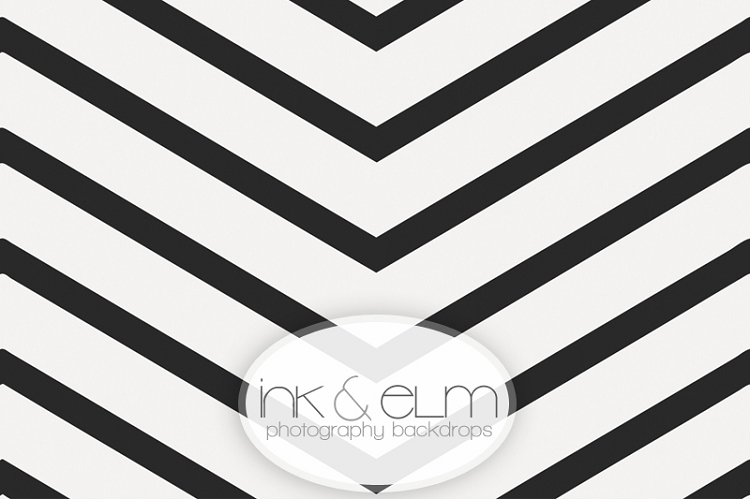 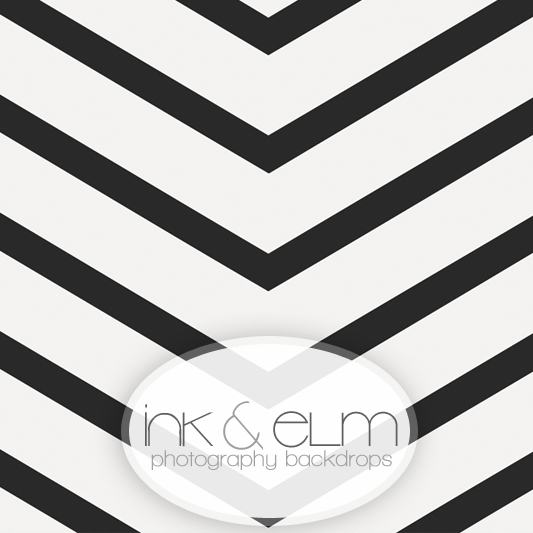 Black Chevron Stripe Photography Backdrop "Retro Barbie"
A fun, retro black and white "V" stripe: "Retro Barbie"
• Photo Backdrop for photographers, parties, events, stay-at-home moms, and more! 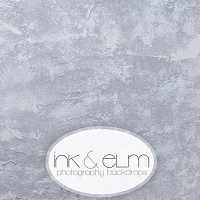 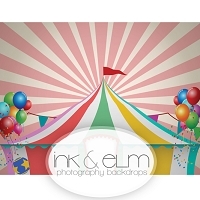 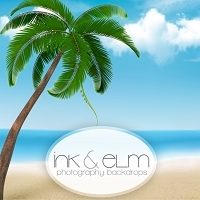 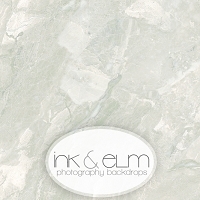 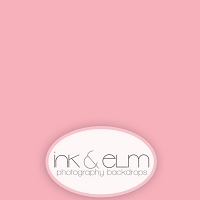 • Backdrops available in several sizes. 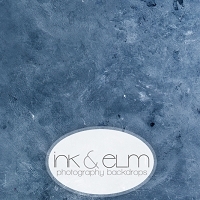 Contact us for sizes not listed!